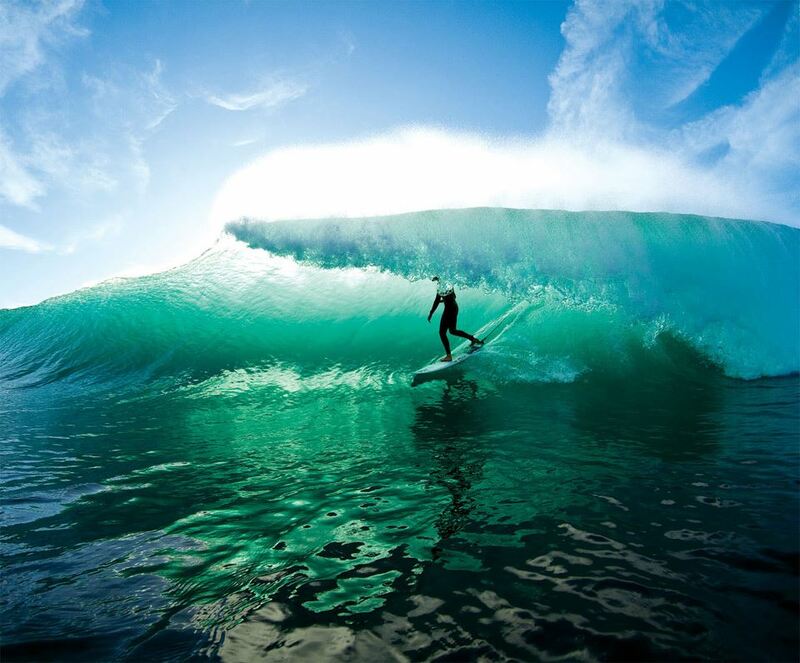 CBCM is a E.F.K FRENCH KITESURF SCHOOL (FFVL No. 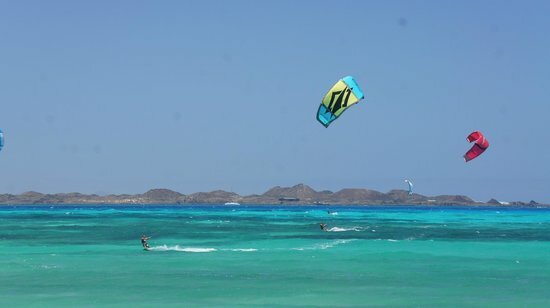 14953), based in Fuerteventura in the Canary Islands, Spain and St Cyprien France .We offer the best service for your next holiday sports KITESURF , STAND UP PADDLE, SURF, WINDSURF or SAILING SCHOOL. 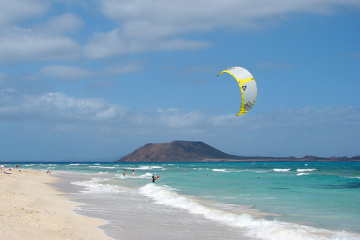 Mandatory: The FFVL license and a medical certificate authorizing the practice of Kitesurf issued by a doctor. 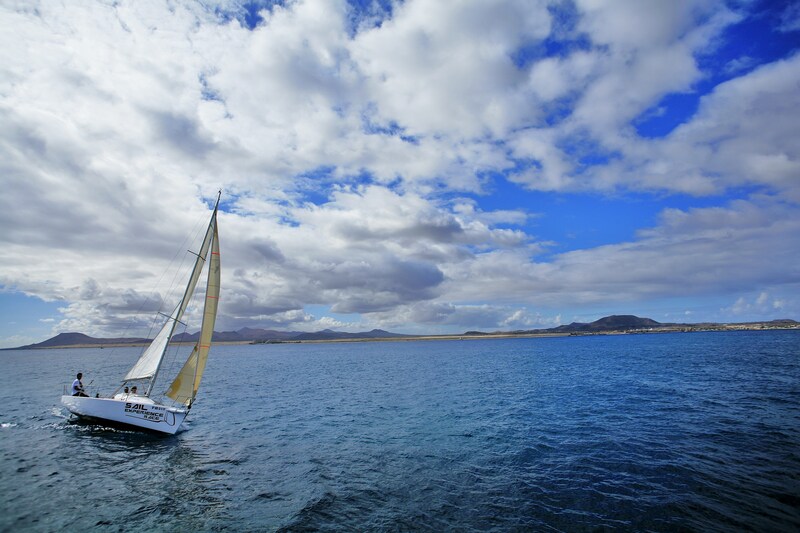 Passion for the ocean, surfing, kitesurfing, windsurfing and sailing, we are in Fuerteventura during the winter and would be delighted to welcome you to this island and to share with you all her wealth. 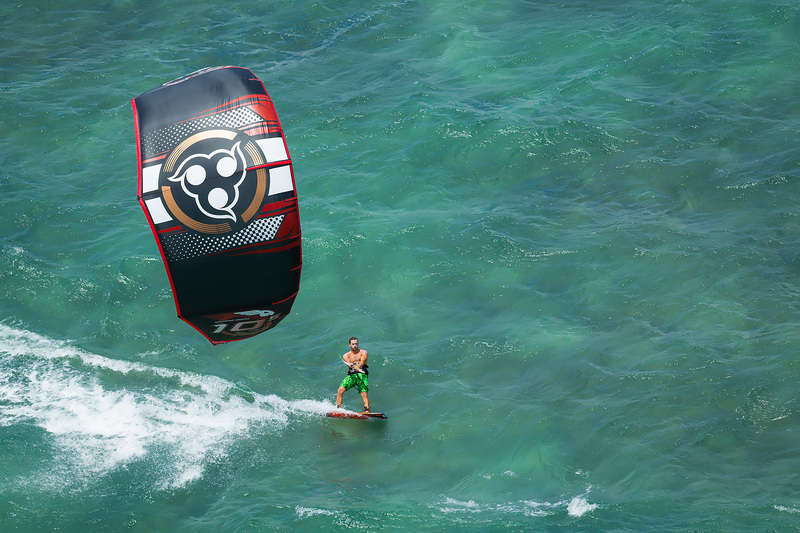 Learn how to surf with a kite or just fine tune your surf-kite skills with Fadi. 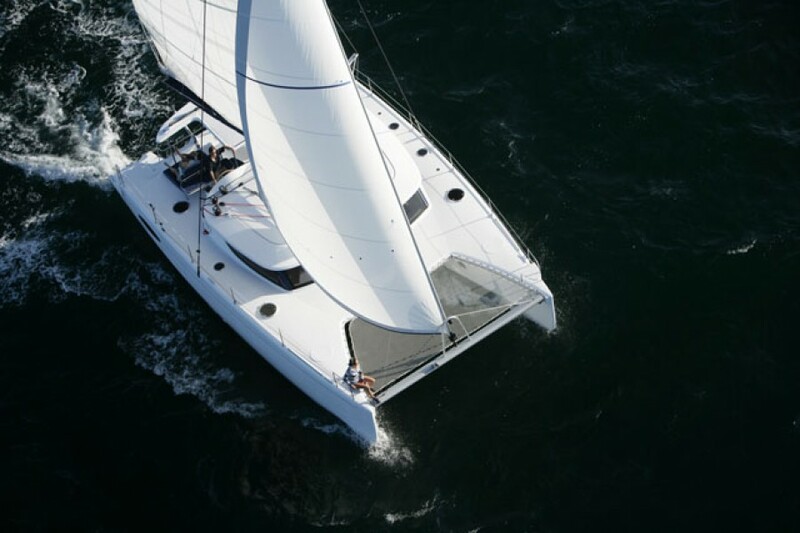 We propose to teach you how to sail a cruising boat.To learn to sail while cruising is to learn to sail and maneuver and accumulate experience using some notions of basic theory. 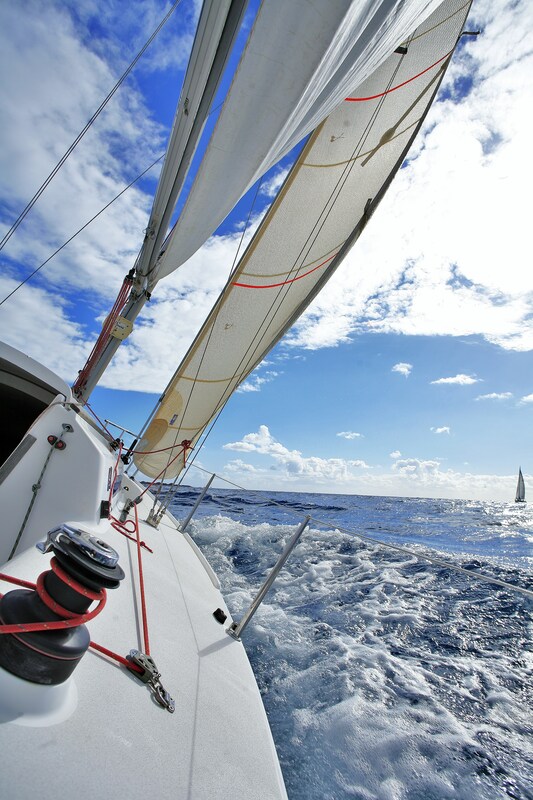 CBCM SAILING SCHOOL – personnalised to your wishes. 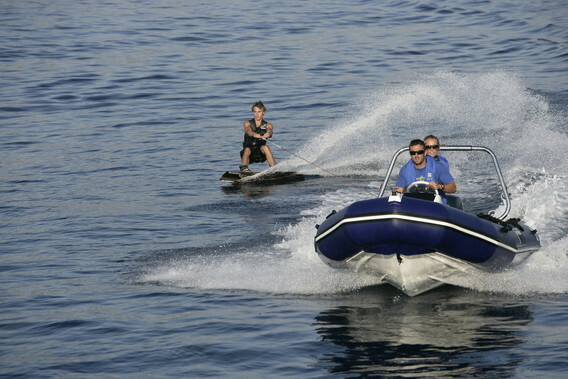 Each Sailing training is a custom cruise, an estimate is sent to you before booking.